As Volunteers' Week comes to an end we’d like to say a big thank you to the thousands who have volunteered with us. We hope you will continue to do so and many more of you will in the future. From the feel good factor of giving something back, to developing new skills, to building the brand and reputation of the Civil Service, read any article from a volunteer and you will see the benefits of volunteering are numerous. Yes, when there doesn’t seem to be enough hours in the day, you’ve a list of jobs to do, targets to be met, people may think negatively of us if we take time out to volunteer, the easy option is often to think we can’t make the time, we can’t release staff and so on. 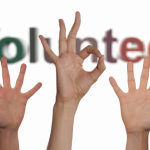 Research and anecdotal observation however shows the rewards of volunteering far outweigh any negatives. It can increase your motivation, increase productivity, improve wellbeing so they are never wasted hours. 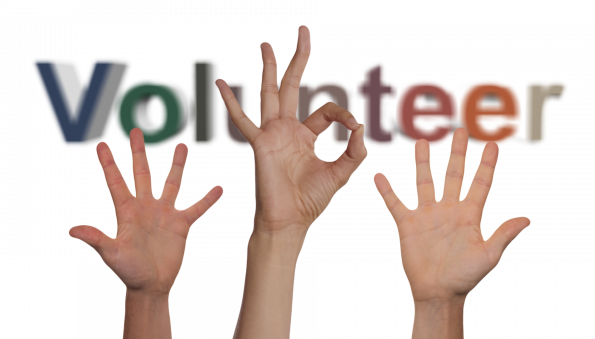 There are a number of ways you can volunteer with CS Local - volunteering to lead one of our networks; facilitating or leading a session at one of our academies; mentoring or being shadowed; getting involved in one of our citizen projects helping vulnerable citizens. We look forward to volunteering with you in the future.